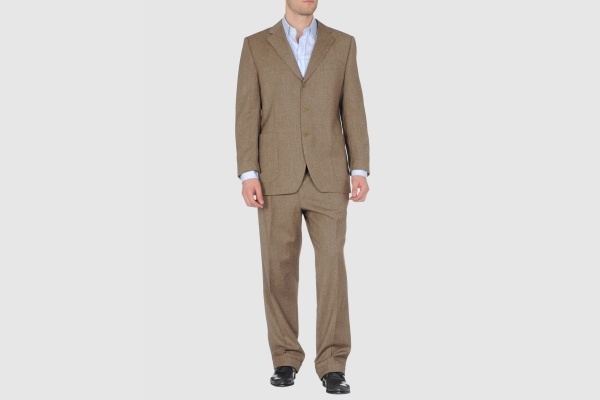 A nice cool weather option is presented here by Antoniu’s Menswear – a brown, two piece suit. Made of an oatmeal tone coarse wool, this notched lapel, button on center suit is a great example of classic menswear, with patch pockets, loose-fitting and traditional, full fitting cut. Available online now. This entry was posted in Suits and tagged Antoniu Menswear, Suit. Bookmark the permalink.